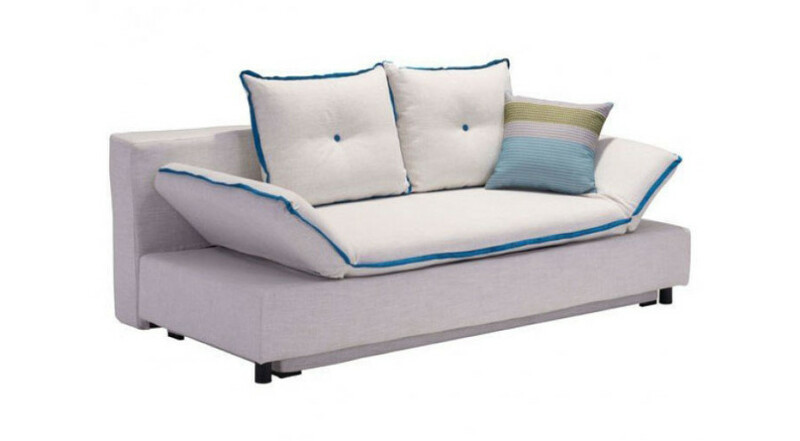 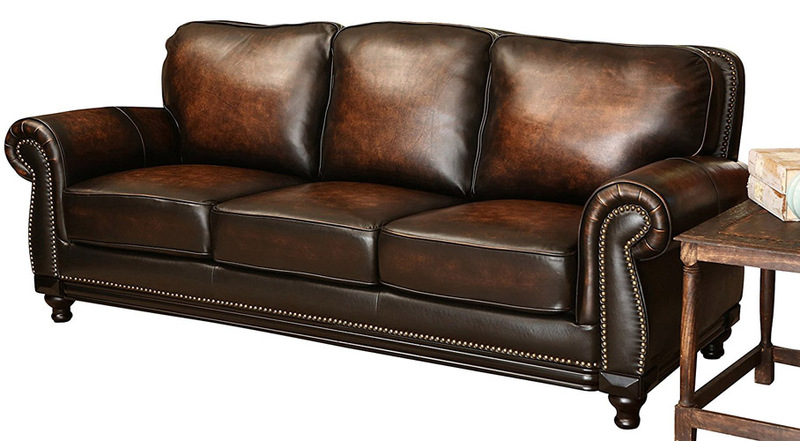 Spend hours sat around with the family, enjoying this beautiful Abbyson Living Leather Sofa. 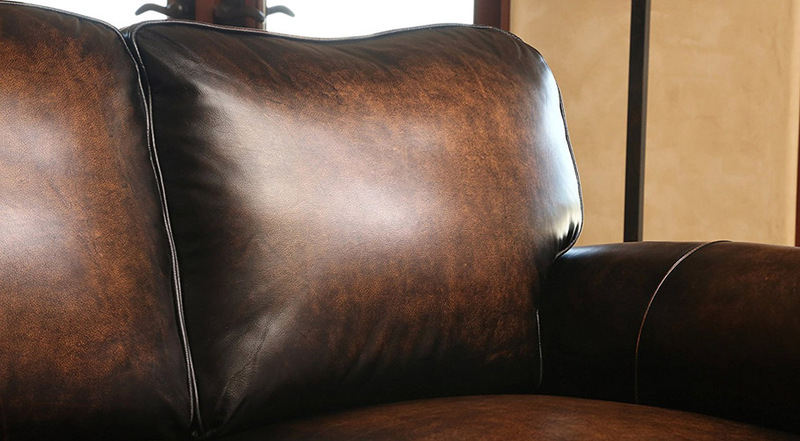 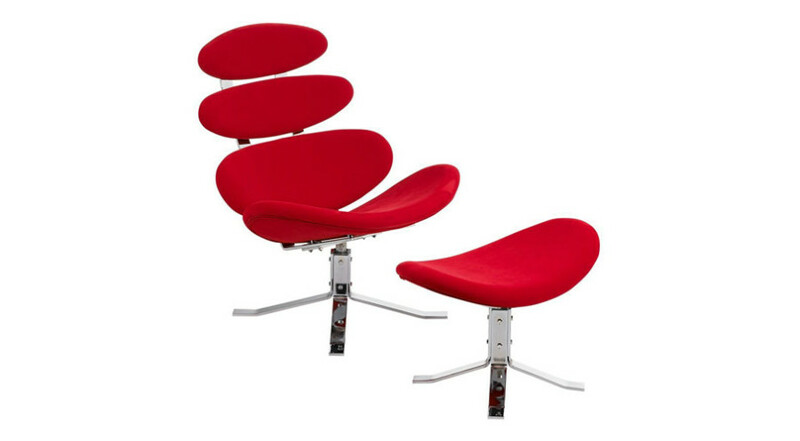 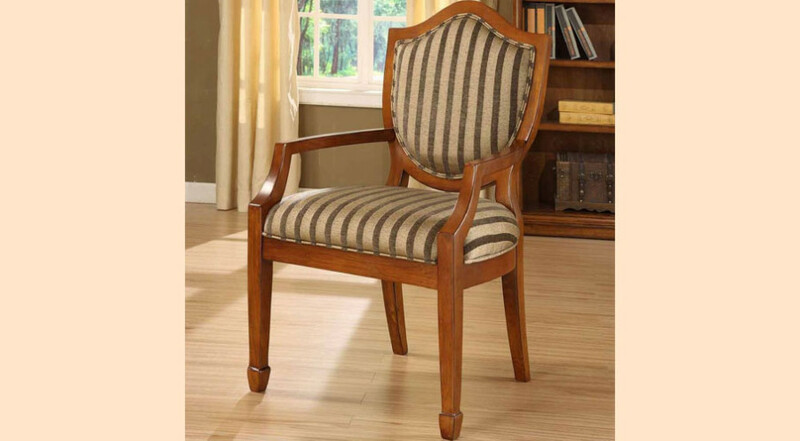 Made from hand-rubbed burnished leather and high-density plush foam for comfort. 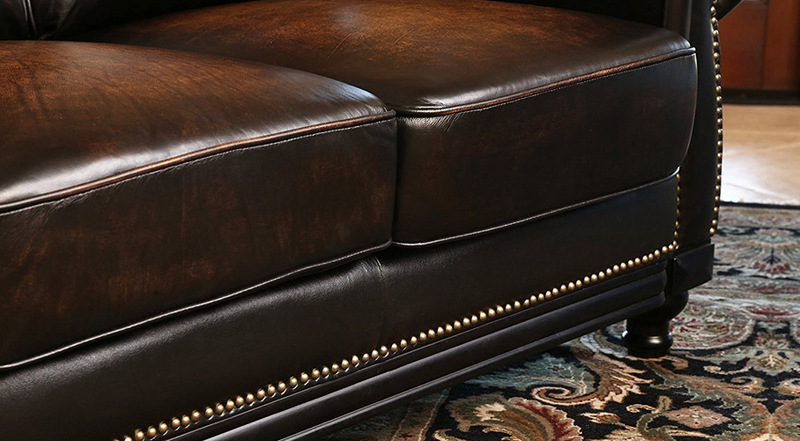 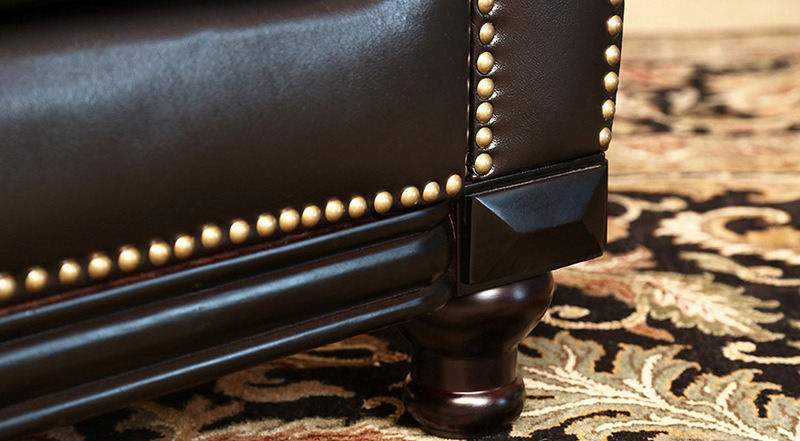 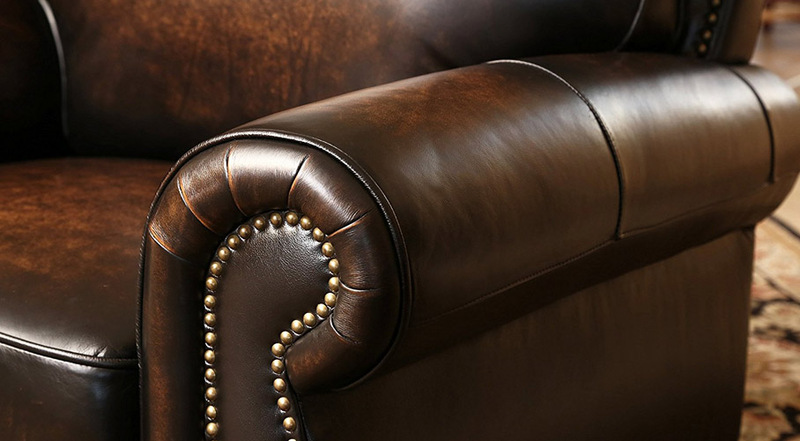 This amazing leather sofa also features medium walnut wood that completes the frame with a distressed nailhead trim. 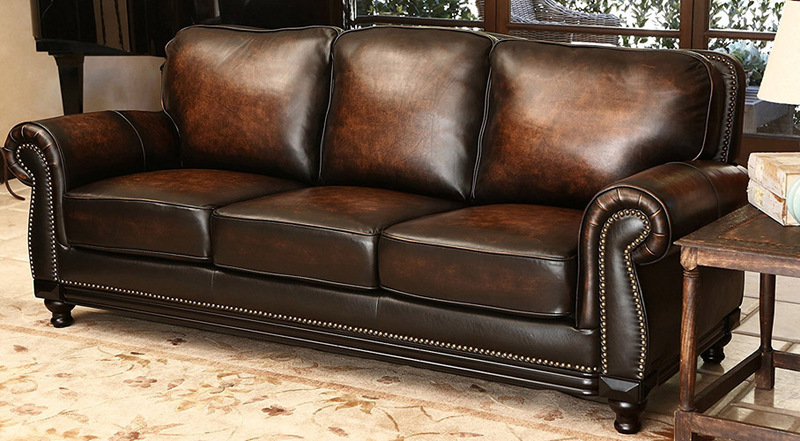 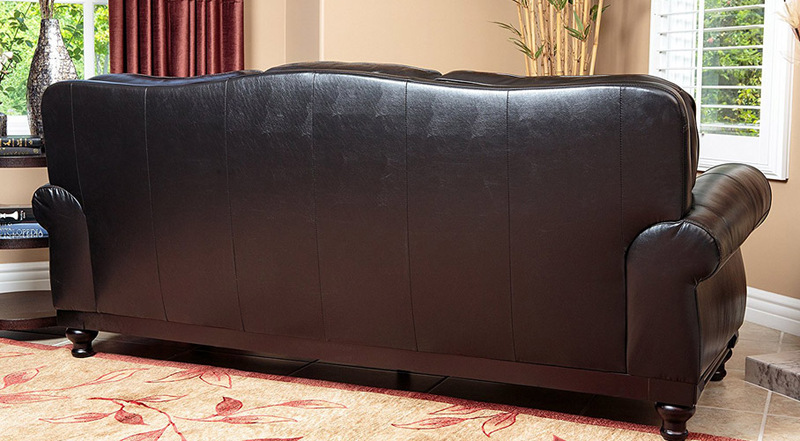 The Abbyson Living Leather Sofa is a stunning piece of furniture that will add class and comfort to any home.